Babatunde Jezreel Okungbowa, popularly known as OJB Jezreel dies at the age of 49. 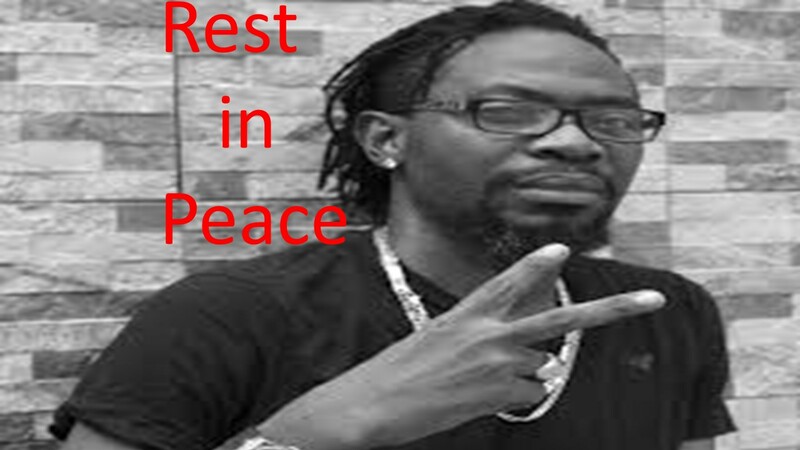 OJB died on Tuesday morning at the Lagos State General Hospital in Isolo. He was diagnosed of kidney disease in 2013 and was flown to India for surgery and treatment. OJB was treated and felt better, before he went into relapse a few weeks ago and then passed away Tuesday. OJB’s friends helped with fundraising when he needed support for his treatment.